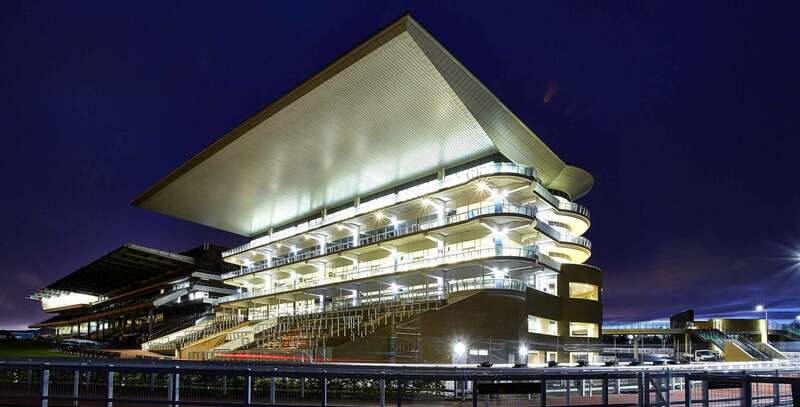 Our extensive sports and arena experience includes the multi award winning redevelopment of Cheltenham Racecourse. This involved a new 6 storey Grandstand giving unparalleled views from its extensive high quality hospitality venues, both to the racecourse and to the Parade Ring opposite. As well as providing superb facilities for 6000+spectators the Grandstand also provides major betting and multi-function halls,bars, hospitality boxes and high end restaurants as well as, exclusive club facilities. The wider project also included a range of other hospitality, betting and ancillary facilities around this end of the racecourse to transform the visitor experience and improve facilities. A sweeping Crescent terrace was incorporated to give a double layer of viewing and circulation around the Parade Ring. The Walkway connects to the new Grandstand at high level and continues to form anew bridge over the re-routed Horse Walk, removing a previous “bottle neck” and vastly improving customer circulation.